Described as a digital peer to peer network for the facilitation of asset trasnfer [MEDIUM post] – and named after the messengers of truth in the GoT fictional world Westeros, Ravencoin is making its place among leading coins in the top-50 by market capitalization. Using 16 mining algorithms or X16R – the Bitcoin HF Hard Forked coin pushes security and privacy further ahead compared to the crypto-pioneer. Key changes include a faster block reward time and a change in the number, but not the weighed distribution schedule, of coins. 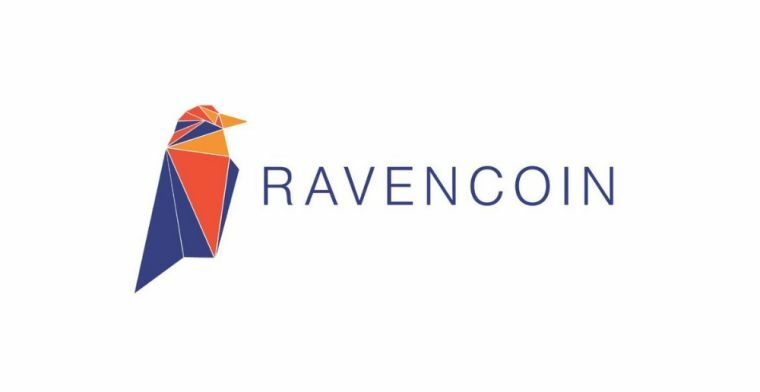 Ravencoin is free and open source and will be issued and mined transparently with no pre-mine, developer allocation or any other similar set aside. Ravencoin is not designed to be cash. Ravencoin is intended to prioritize user control, privacy and censorship resistance and be jurisdiction agnostic, while allowing simple optional additional features for users based on need. Parallel with the inspiration for the name – comes its function. Ravencoin helps determine the rightful ownership of assets with no flaws. Parallel as noted out above in the quote, it wants to make transfers and payments as direct as possible and fully decentralized – as it suits cryptos. Being around only since Jan 3rd, 2018, it has been doing much noise in the crypto-space reaching the 36th rank by market cap. In an age where people can move significant amounts of wealth instantly using Bitcoin, global consumers will likely demand the same efficiency for their securities and similar asset holdings. Per time of writing it is in the green for 12.12% in the last 24-hours reaching the $0.06680 level with a market cap of $218.3 mil. This is a record-high set by the truth-speaker as its previous highest note was $0.06000 in November. Kraken stirring the Ripple pot: Is it Ripple or XRP and why does it even matter? Iran Removed From SWIFT, Will it Switch to Crypto as Planned?